Senior Adults, join us for a day outing to Mossyrock this Friday, November 21st. 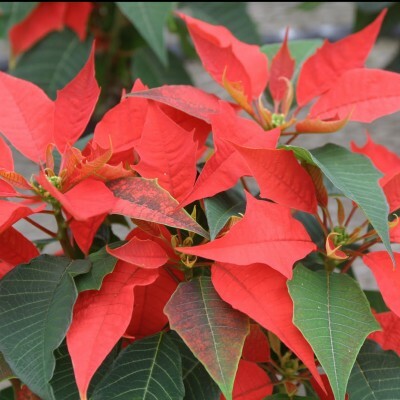 We’ll visit the DeGoede Bulb Farm poinsettia greenhouses, have lunch, and tour the Mossyrock Fish Hatchery. We leave New Life Assembly at 7 am. For questions, contact Vada Mitchell at 509-968-9566.